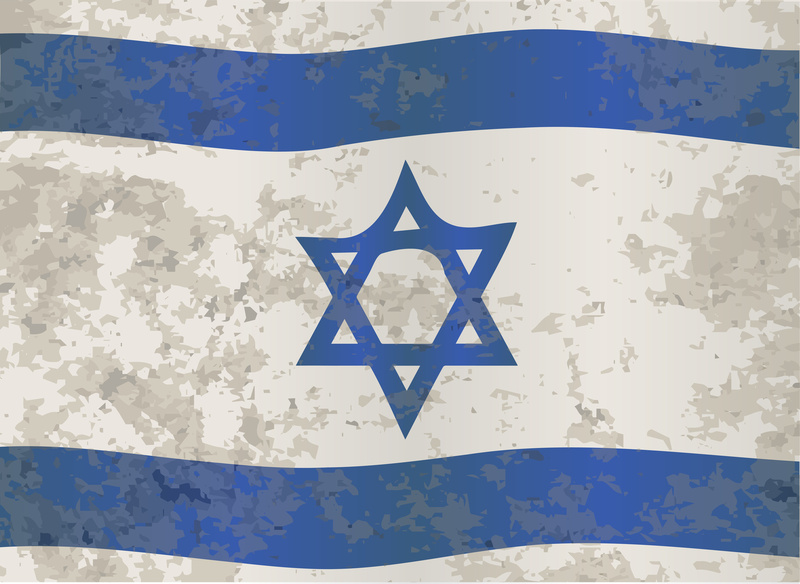 ‘No Greater Love’ is dedicated to supporting the Nation of Israel. Scripture tells us quite simply, the people of Israel are Gods’ chosen, “the apple of His eye” (Zechariah 2:8). Israel is God’s Chosen land. 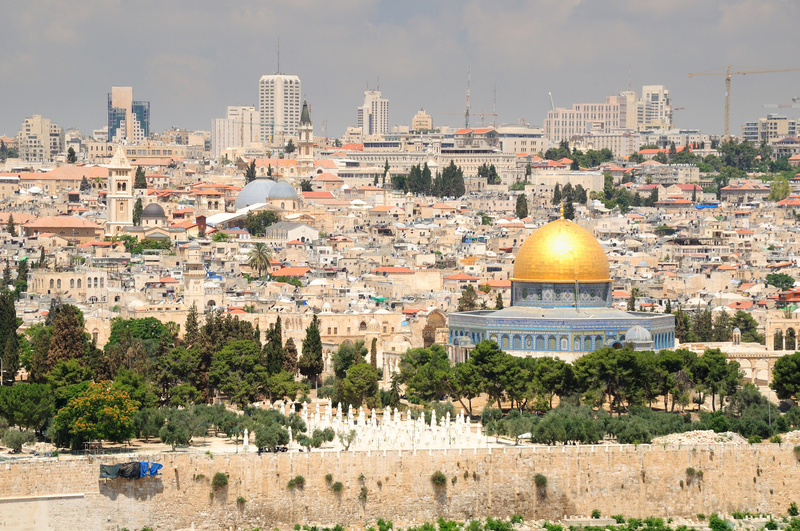 Jerusalem, God’s chosen Holy City. The God of Abraham, Isaac, and Jacob has a covenant with His chosen land, just as He has a covenant with those (Gentiles and Jews alike) who accept His Son, Jesus will have everlasting life with Him in Heaven. The Lord’s covenants will never be broken. The God of Abraham, Isaac, and Jacob is a covenant keeper! To God be the Glory! Surrounding radicals threaten to “wipe Israel off the face of the map.” While the surrounding regions of Israel fight for territory and religious supremacy, the Islamic regime has Israel in its’ crosshairs. Dangerous alliances are forming with Russia and other countries who despise the Nation of Israel. Where is the United States? The United States is retreating and distancing itself from its ally Israel. Iran’s nuclear weapon capability is growing by the day and they would like nothing more than to eradicate Israel. Mahmoud Ahmadinejad, the President of Iran, calls Israel ‘Satan’ and the United State of America he refers as ‘Little Satan’. America’s receding at this critical time in world history is a grave mistake! If (or when) America turns its back on God’s favored Land, America’s demise will follow and the Lord will turn its back on the United States of America. Receding is a staunch reminder: “Evil triumphs when good people do nothing (Edmund Burke). ‘No Greater Love’ believes what the bible says about the Nation of Israel in Gen 12:3, “I will bless those who bless you, and whoever curses you will be cursed.” ‘No Greater Love’ wants to stand up and be a blessing to God’s Holy Land while encouraging you to do the same. Pray for the United States of America that she continues to be the beacon of hope that has made this land so great. God is listening closely to her silence and He is watching intently on her actions. How will you respond? May ‘No Greater Love’ Chose wisely! May the Lord richly bless you, my friend! Shalom!